This class is not for Bikram novices, no modifications were provided and unless you know all Bikram poses, you have to look around to see what people are doing because the instructor provides no demonstration. (I get it, I can work my way through a Hatha class with no demo - but I wouldn’t suggest that for a beginner either). I’ve never left a class before; I’ve toughed out the sweatiest spin classes, barre, and other hot yoga classes. But I left this class 30 mins in. There are many factors (such as the ones previously mentioned) that went into my decision to leave but an additional reason was the studio’s smell. It’s hard enough to breath and hold a pose in heat, but when you factor in a formaldehyde smell, it amplified the difficulty. 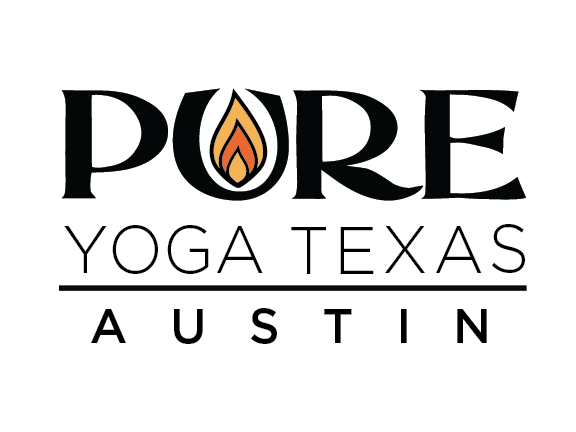 I hate leaving this poor review because the instructor was kind, but I wouldn’t recommend this studio or class, especially to a Bikram beginner. I don’t think I’ve ever sweated so much in my entire life. The humidity machine was broken so didn't get the sweat I was after. Normally 5 stars.